This badge was issued to Oliver Busse on 23 Aug 2018. 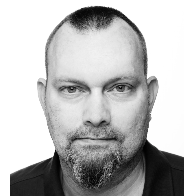 This badge earner has shown a detailed understanding of IBM Domino 10 and the #domino2025 roadmap, and knows how customers can benefit from the advances in Domino 10. 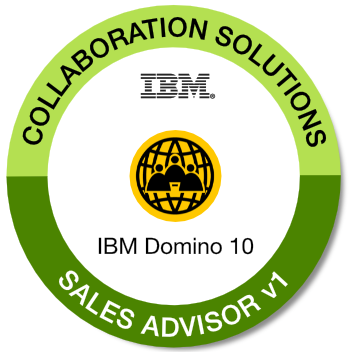 The individual has gained the knowledge to be able to present the roadmap and compelling offerings around IBM Notes & Domino 10 in a sales setting. Successful completion of the end-of-course assessment with a passing score of 75% or greater. Optional: Complete the recommended exam preparation materials. Must be an IBM Business Partner employee or an IBM employee. Note: This badge is retired and no longer available.